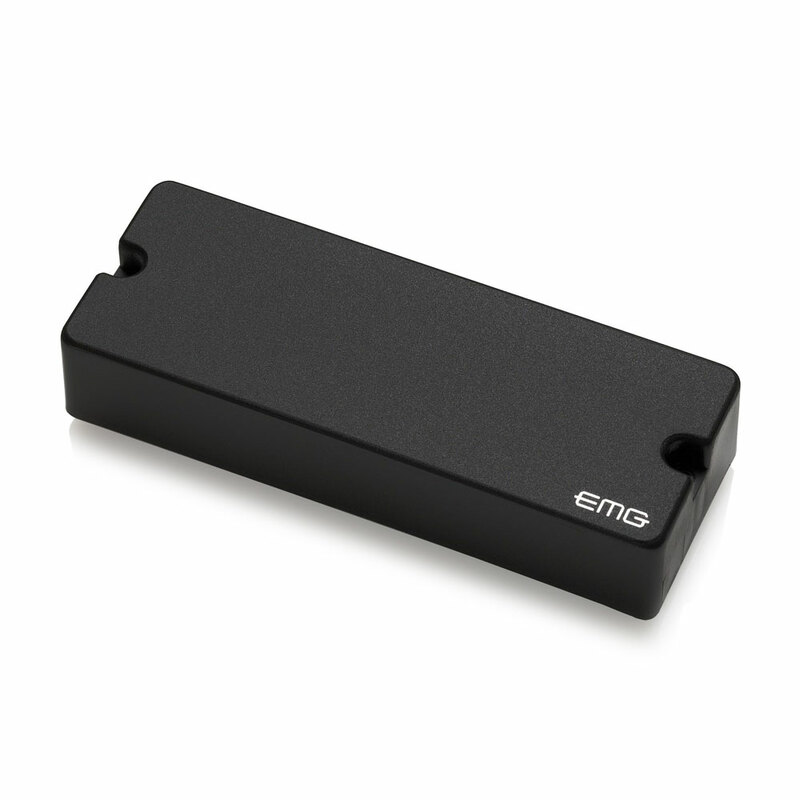 The EMG 40DC 5 String Bass pickup is a powerful modern sounding humbucker for bass players looking to cut through a big loud mix. The two coils loaded with ceramic bar magnets provide punch and clarity with a crisp top end and plenty of output. This extremely versatile pickup gives players a sonic range that covers the cleanest highs right down to the dirtiest, growling lows. The 40DC is for 5 string basses and uses their 4" long soapbar housing, the pickup features their solderless system for quick and easy installation, it comes with everything you need including a 25k volume and a 25k tone pot, stereo output jack, battery connector and all required connector wires (pickups can be soldered if required).